Editor's note: This is a brief excerpt from a note Hedgeye Retail Sector Head Brian McGough sent out this morning. For more information on how you can subscribe to Hedgeye research please click here. "J.C. Penney...is in talks to potentially raise more cash, said people with knowledge of the matter. The chain doesn’t have immediate cash needs, and is exploring fundraising amid shareholder pressure to take advantage of cheap financing, said the people, who asked not to be named as the deliberations are private. Goldman Sachs...which arranged a $2.25 billion loan for the retailer this year, is advising J.C. Penney on funding options including borrowing against its real estate, said one of the people." "One option under consideration is for J.C. Penney to borrow against the real estate that it hasn’t already pledged as collateral on other debt, three people said. J.C. Penney values its owned and ground-leased real estate at $4.08 billion, according to a May investor presentation." 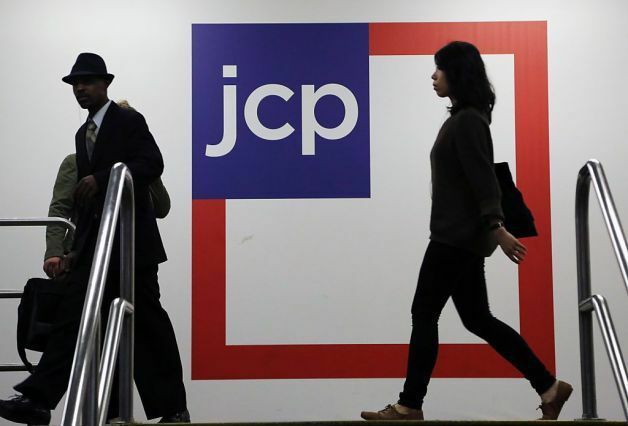 Takeaway: JCP does not need the cash right now, and our math suggests that it can go the next three years without tapping external sources. But a key consideration is that a new CEO would likely want to come in with zero liquidity risk. Our sense is that JCP is doing this to broaden the pool of potential CEOs. "JCPenney is busy undoing the work of former CEO and ex-Apple retail head Ron Johnson, and this week the company is axing the free Wi-Fi he once dubbed 'fundamental architecture' for stores. The retailer confirmed the removal of the service to BuzzFeed after shoppers voiced their displeasure on Twitter. 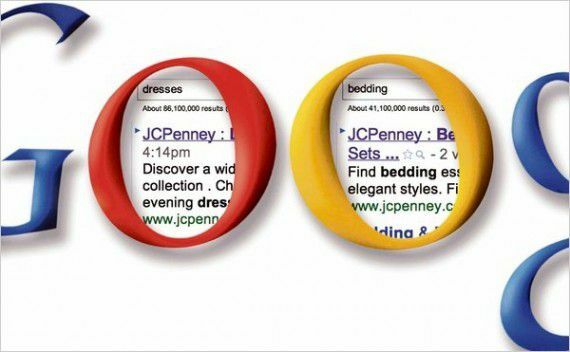 A JCPenney spokesperson explained that the signal wasn't used very often by customers." "JCPenney has already invested $12 million installing the system last year, but shutting it off for customers will save the chain about $7 million a year, according to BuzzFeed." "...CEO Mike Ullman, the investment hasn't been worth it. In addition to slow usage, he said the mobile checkout technology that was based on the Wi-Fi was confusing for most customers. Shoppers also don't tend to realize free Wi-Fi in a store exists, or just choose to use their own data plan instead. Mobile checkout will still be able to run on the private Wi-Fi network, but Ullman will put a new focus on making sure store associates are visible and able to assist customers." Takeaway: This borders on ridiculous. But the reality is that people don’t go to JCP to get free Wi-Fi.